Article originally appeared on Trips to Discover by KARYN WOFFORD. 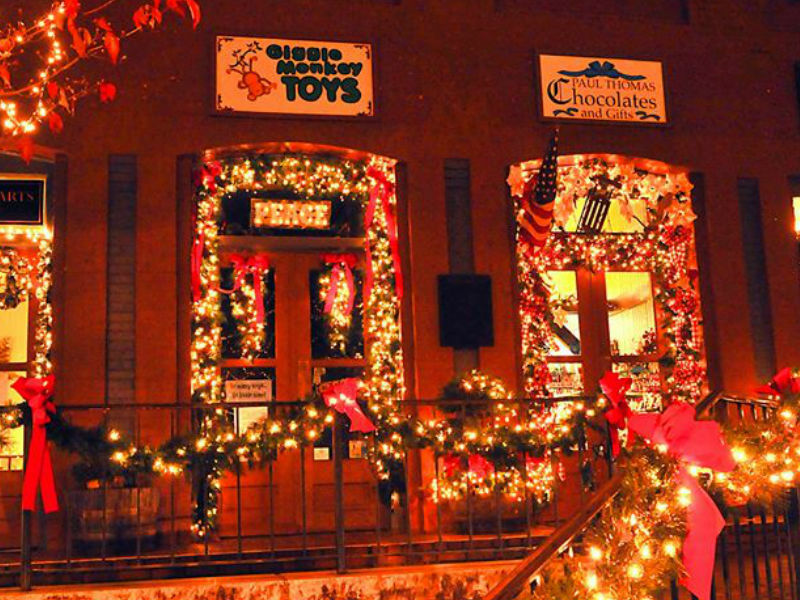 Georgia boasts a unique range of Christmas festivities, from the mountains to the coast. It can be difficult to choose which ones to squeeze into the busiest season of the year, so here are the top picks. 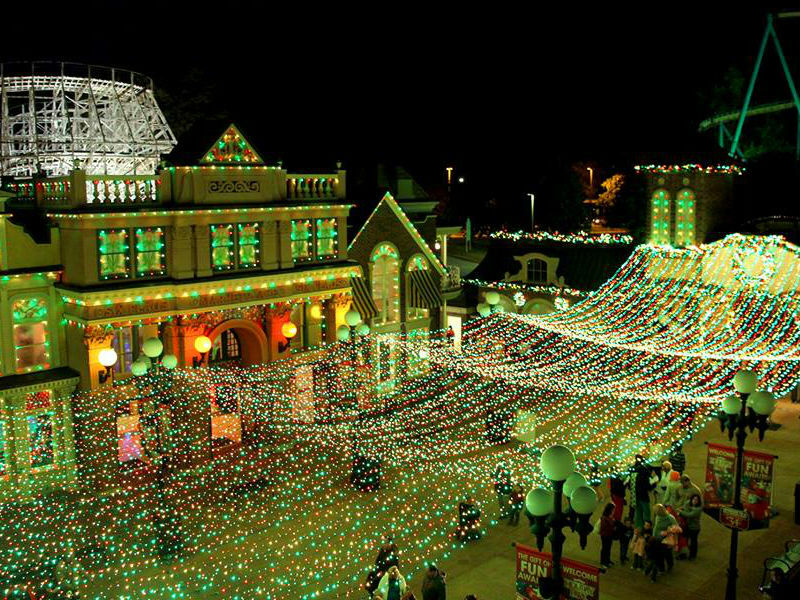 Six Flags Over Georgia has extended their season through Christmas the past few years, and it is an exciting way to go “light-seeing”. Roller coasters and countless twinkling lights just go together; try taking in the view from the peak of the massive thriller, Goliath. The park’s locomotive carts passenger around the park to see different displays, and Santa is waiting at the end. This is a great activity to get the best bang for your buck. Tons of lights, s’more roasting, the big guy and rides make for an eventful night that will mesmerize the kids. Drive thru light shows are so cozy; load the car with blankets and snacks while lights glisten all around you. Fantasy in Lights winds through the beautiful grounds of Callaway Gardens, and is a good 45 minute drive, at least. Recently, snow machines have been added through certain displays; kids in Georgia don’t see a lot of snow and it’s really exciting! There’s plenty to do before or after your drive. The Christmas shop is a must, and there are several snack vendors along the waterside. You’ll find kettle corn, pretzels, eggnog, cider; all the deliciously festive stuff. Callaway Garden’s other attractions, like the butterfly conservatory, can be incorporated for a full day of fun. The Crab Shack on Tybee Island began hosting this water display to raise money for the Second Harvest Food Bank, and it has drawn crowds from far and wide. 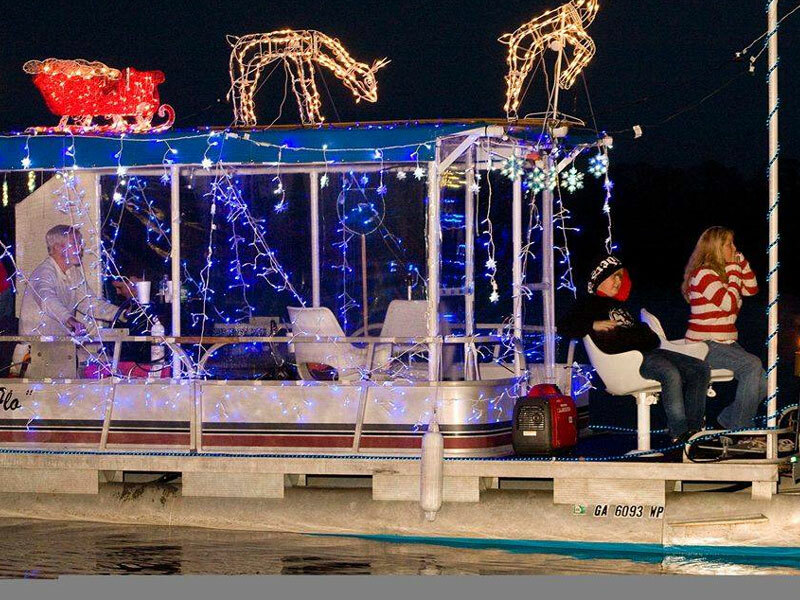 Local boats from around the area join in by accenting their vessels with colorful lights and other Christmas flare. When high tide rolls in, the parade begins. Awards are given to the favorites; but it’s certainly hard to pick. It’s a really unique way to see lights, and the intertwined beach and Christmas spirit is completely fun. Combining art and tradition, Garden Lights is a walk through experience that places observers within an unbelievable amount of luminescent bulbs. Actually getting out of the car and mingling through the decor is a nice change up and makes the experience up close and personal. You really feel in the experience. Tunnels, fountains and music synchronized light shows mesmerized. As if the gardens weren’t gorgeous enough already, add the Glittering Galaxy and Radiant Rainforest lights; pure magic. 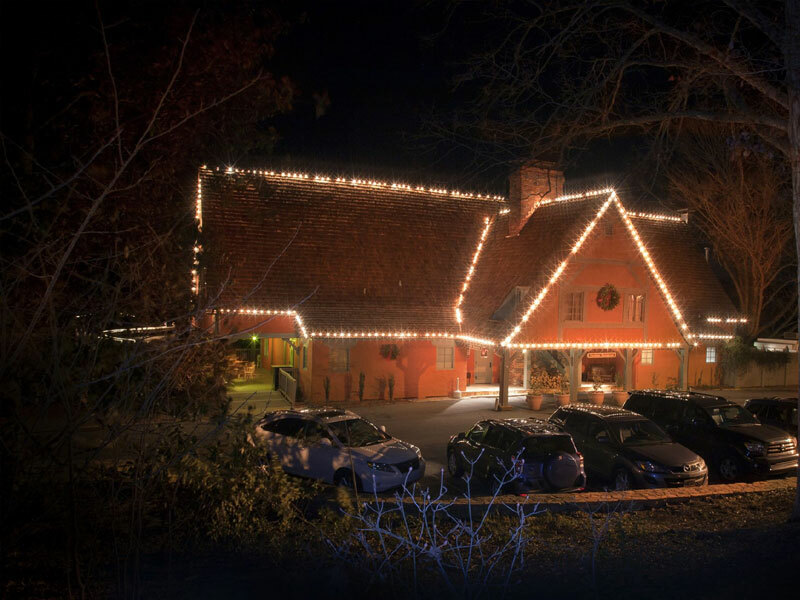 Stop by the Garden’s restaurant, Longleaf, for dinner after the show. The chef serves up artisan cheese plates, exotics salads, grass fed burgers, salmon, and other flawlessly prepared dishes to seamlessly round off a memorable night. 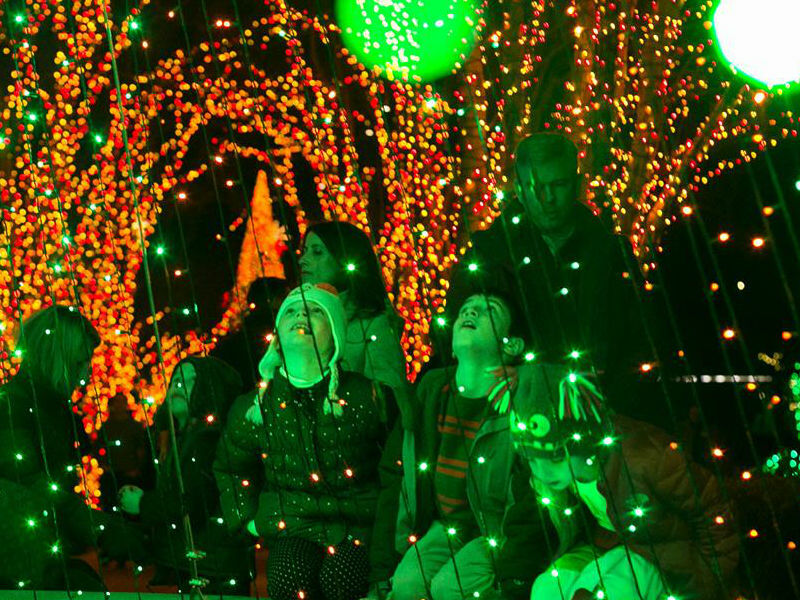 Stone Mountain’s village comes to life with over 2 million lights, live performances and plenty of treats and trinkets. A 4-D, shortened version of Rudolph the Red-Nosed Reindeer is complete with real effects like snow fall from the ceiling, chilly winter breezes and images that look as if you can reach out and touch them. A parade dances through the streets and Santa debuts with Mrs. Claus. You can ride the lift to the top of Stone Mountain; it’s included in admission. Be sure to go early, as it shuts down before other attractions. The Atlanta skyline, as well as glittering lights below, can be seen from the top. 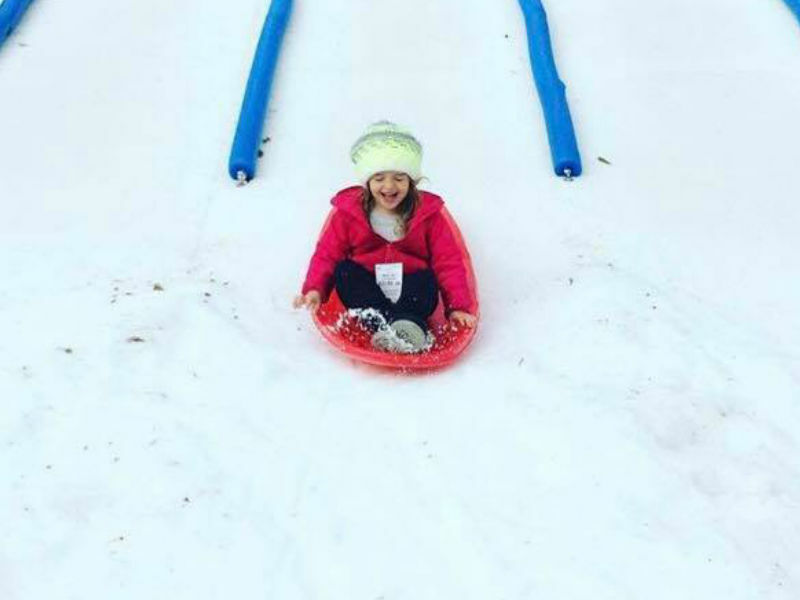 Snow Mountain is a wildly popular extension of the Christmas festivities; you can tube down a snowy hill, right here in Georgia! 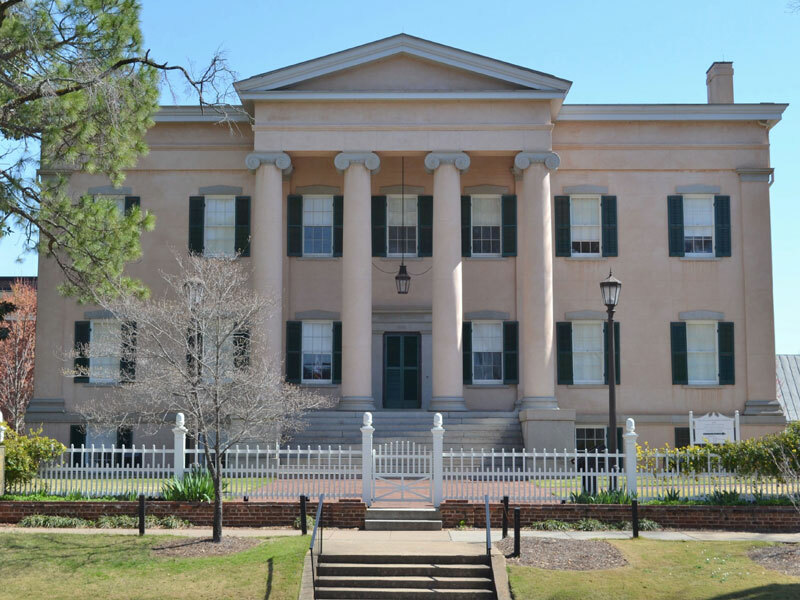 Tour through the historic Milledgeville building with incorporate education with holiday splendor. Every year, the mansion is decked out in trimmings you would’ve seen in the 1800s, and each beautifully unusual practice is explained. Why was citrus fruit used as decoration? Because this distinguished the owners as high class, since wealthy families were the ones lucky enough to have access to fruits for decking the halls. So much history is already within the building, and when you add not only beautiful decor, but historical decor at that, it becomes an enriching experience for the whole family. The Fox Theatre opened in 1929, on Christmas Day. Nicknamed “The Fabulous Fox”, it is one of the largest and most intricate “movie palaces” in the US. It’s period furnishings are eclectic and rare, while contributing to the immediate magic you feel when walking through the doors. Everything is old school, right down to the chairs and detailed wall design. Atlanta almost lost the Fox when developers wanted to turn the, now historical, site into high rises, but a group of high school picketers helped raise awareness, ultimately preventing the tear down. 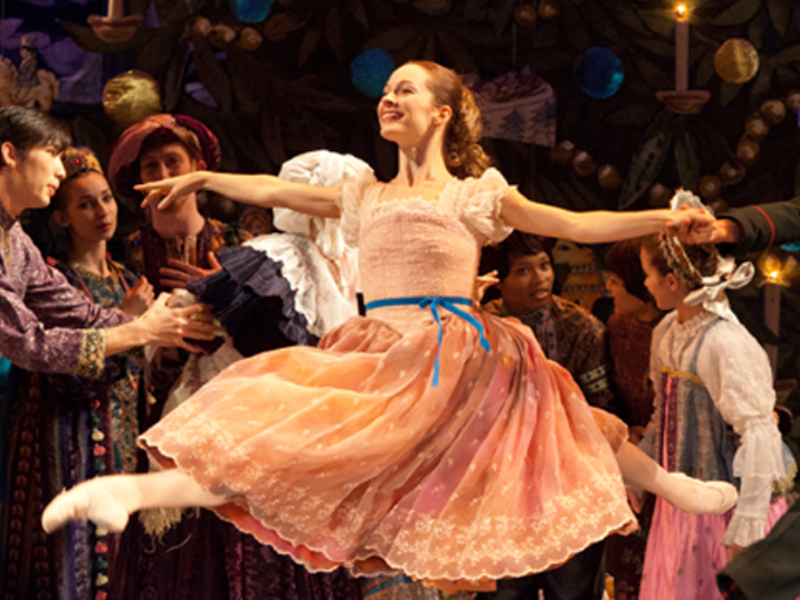 It’s only appropriate that an incredible venue that opened Christmas Day hosts one of the most iconic holiday ballets; The Nutcracker. The classic music, the twinkling stars along the Fox ceiling, the traditional Christmas decor; it will give you chills while flooding your heart with Christmas spirit. Dahlonega is one of those places that is effortlessly adorable. Maybe it’s because it’s in the mountains, or maybe they just do a great job holding onto their old fashioned roots. Their Christmas event is complete with an official lighting of the square in late November, and a huge parade on December 2nd. Santa makes his official appearance in the long line of parade excitement. All month long various concerts, performances and markets take place along the glistening square. It’s just one huge celebration that everyone participates in. Be sure to try the fudge shop on the corner, they always have the cutest, tastiest seasonal treats!